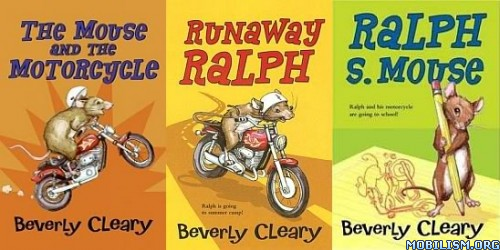 Beverly Cleary in 2006. 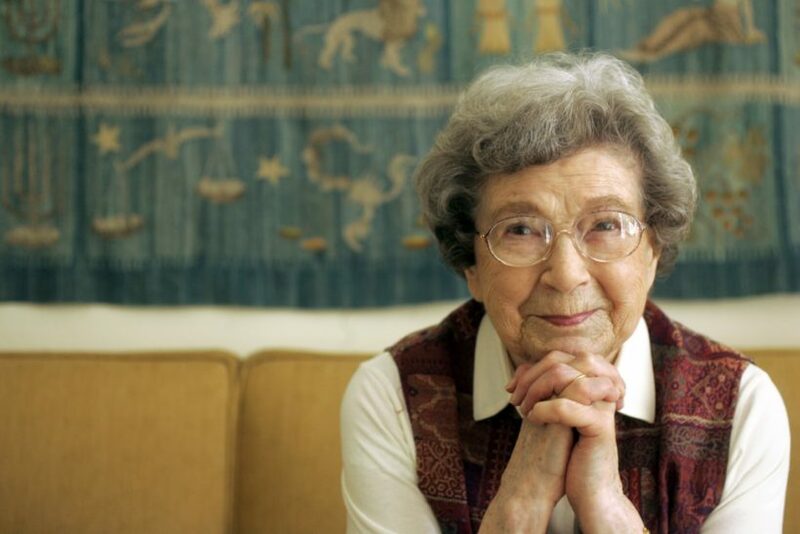 The beloved children’s author turns 100 on April 12. In her youth, she points out, “mothers did not work outside the home; they worked on the inside. And because all the mothers were home — 99 percent of them, anyway — all mothers kept their eyes on all the children.” This is part of the reason, she says, that the children in her books were so often out tromping through the neighborhood without adult chaperones.